Last night, thousands of people stood up and cheered for 5 hours with anticipation at a ball games that went into 7 Overtimes, yet some people complain when the Preacher goes over 5 minutes. I trust you would have that same excitement and anticipation today to hear a Word from God. And if your Pastor goes over time, be grateful for extra time to hear from God. Better yet, stand and cheer him on, it may just wake up a few people beside you. 1. Sit up front, smile, and say “Amen” every time he says something good. He will preach himself to death. 2. Pat him on the back and tell him what good work he is doing in the church and the community. He will work himself to death. 3. Increase your offering to the church. He will suffer from shock. 4. Tell him you have decided to join the visitation group and help win souls for the Lord. He will probably suffer a heart attack. 5. Get the whole church to band together to pray for him. He will get so if efficient that some other church will hear about him and give him a call. That will take him off your hands. What are you doing to encourage your Pastor? Going to church today? That is good, but do you have a close relationship with Jesus? Today is the Lord’s Day for Christians all over the world. 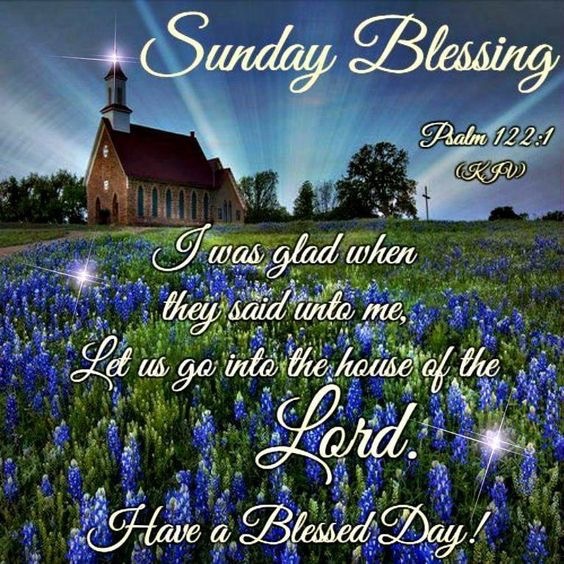 For some church service is already over and the rest may be getting ready to go to church today. Then there are those who will not be in a church building today but will be worshipping at home, in the hospital, at work or maybe on the battlefield. 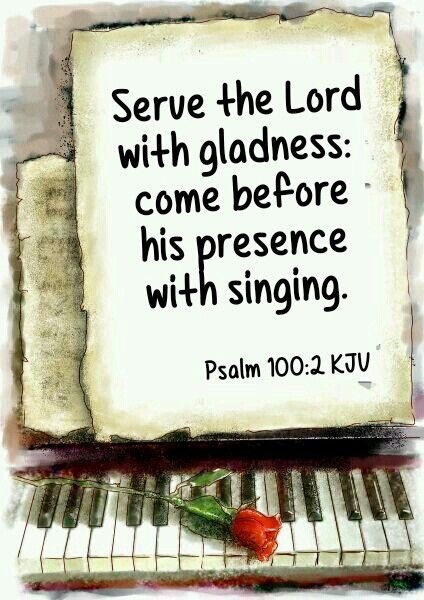 The Bible tells us to serve the Lord and come before His presence with singing. We can worship the Lord today no matter where we are or whatever the circumstance. So if you can, fellowship together in church but if not, worship the Lord in your heart and sing unto Him. God looks on the heart. SOS Events ministry works in partnership with the local church. Periodically we will post some of the answers to questions that have been asked by fellow workers, pastors and others who may want to know what our beliefs and goals are for the ministry. The focus of SOS is to win souls. We believe baptism is an ordinance of the church. New believers can be followed up by the church, which would include discipleship, baptism and membership to serve the Lord along side fellow believers.